Reluctant but excited, Ive been working on how to get there through some blogs and vlogs in the internet. Hearing some bad reports regarding this highway; Halsema makes me anxious. 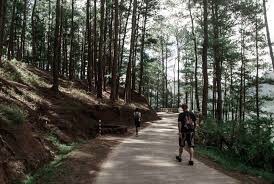 But then, Sagada itself is enough reason to push through with planning and expectation. Saving the best for last, keeping some leave to be able to stay there longer time than usual overnight trips I’ve done in the past on some destinations. The longest joyride I had was my Isabela-Cagayan-Ilocos Norte trip, but Sagada is longer than all of these combined because of the winding road ahead and the speed of driving. The map shows a shorter distance and it’s deceiving, so I have to check it well and good if I could do it, though I’m thinking of just taking a commute in Baguio but then, to drive is more convenient to roam around the town. 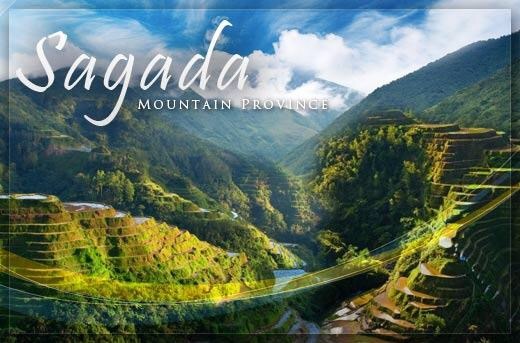 Most of the blogs and vlogs I am watching and reading are coming from Balabag in Solano to via Banaue to Sagada and most of the tours are also offers the same route. 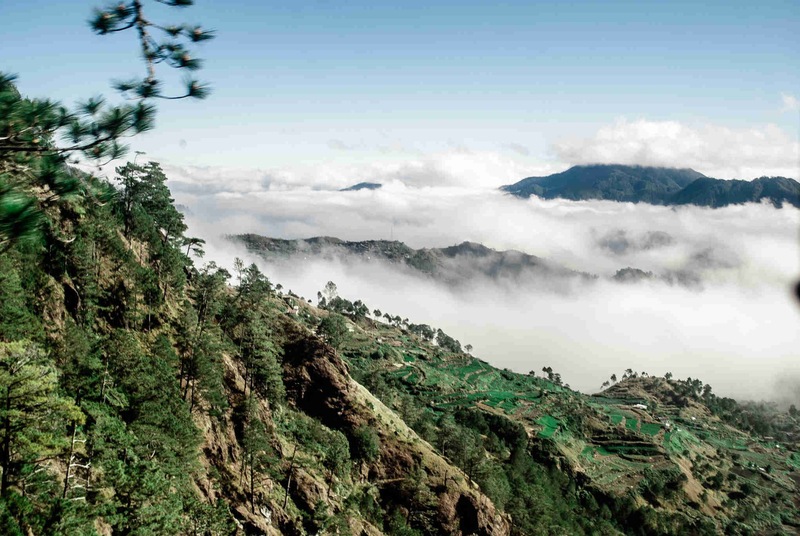 Sagada is a destination to be because I like it’s preservation of the nature, as fas as I know they have a curfew to keep the silence in the environment. 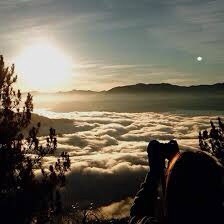 For a nature lover like me I believe that Sagada will always be on the top of my places to go. I prayed that everything goes well, the weather cooperates and road goes smoothly. Previous Previous post: Melaka … latest trip – 2017!